Events & Conference filming and coverage, promo videos, corporate video production. 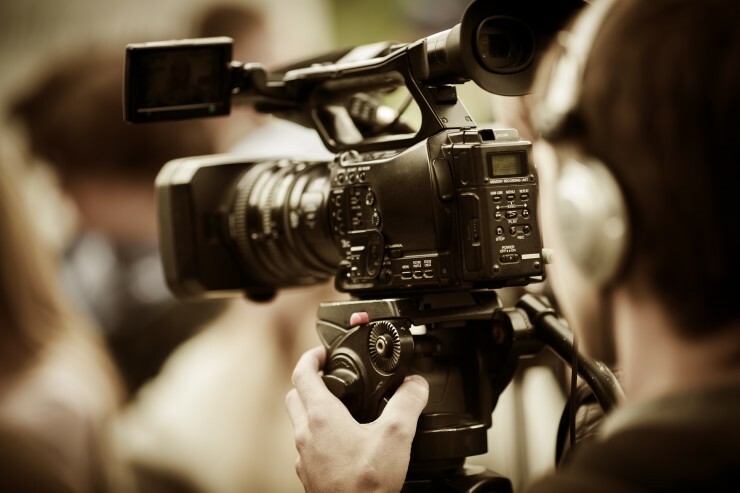 We also supply camera crew and offer video editing services. A gurgaon based gurugram video production company dedicated to providing individuals and businesses a unique opportunity to tell their stories in the most all-encompassing and incredible way possible through digital cinema! 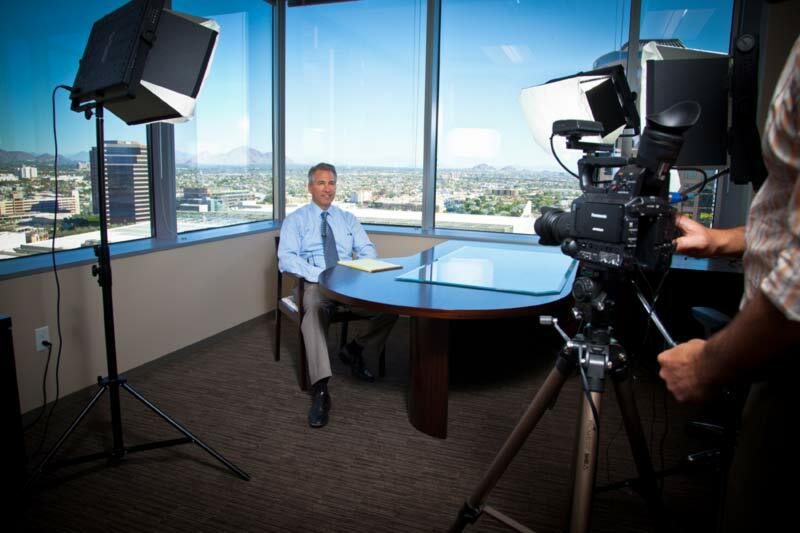 We do everything from corporate marketing film and business promotion content to legal and medical videos to website and YouTube commercials. Cuts & Camera is a video production house in gurgaon , ggn , gurugram that specialises in creative storytelling through Film, Animation, Content Strategy. So tell us your story and we will bring it to life. 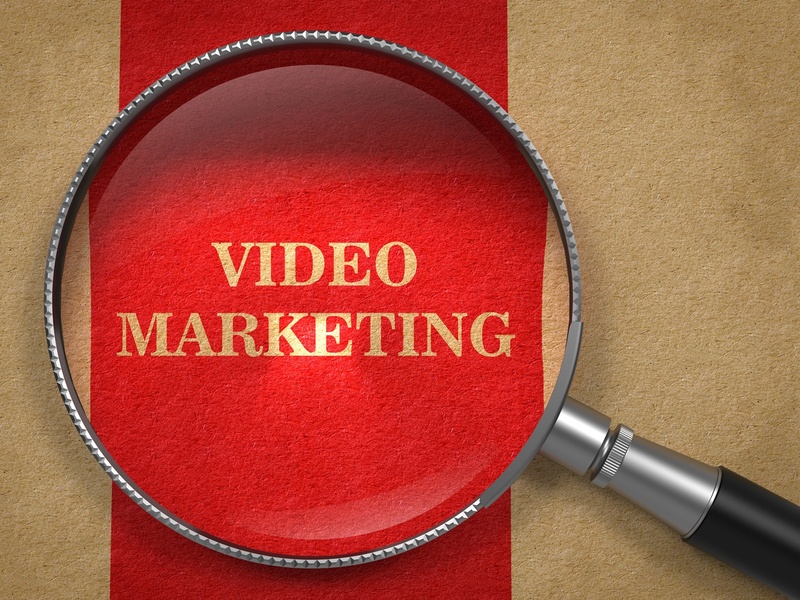 Video Editing service for Corporate, Business and personal projects. 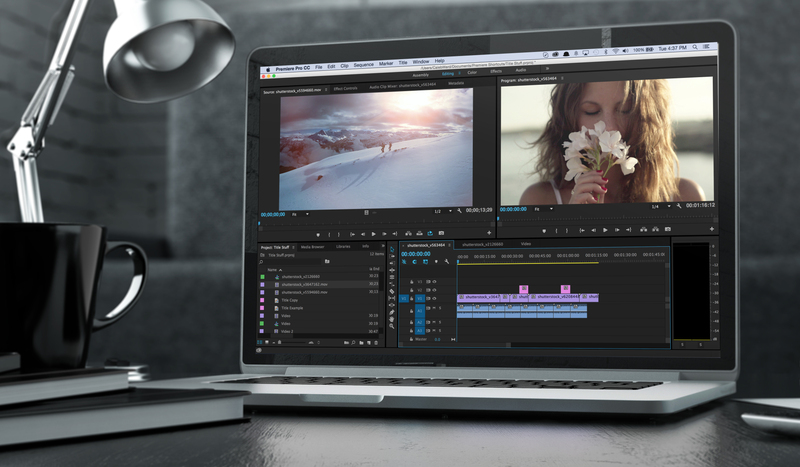 Our video Editing facilities allow us to provide a fast turnaround and high quality end product. Our skilled editors will work on your project to ensure that the end result meets your expectations and final delivery standards. We produce films that are rich in content with style and passion. 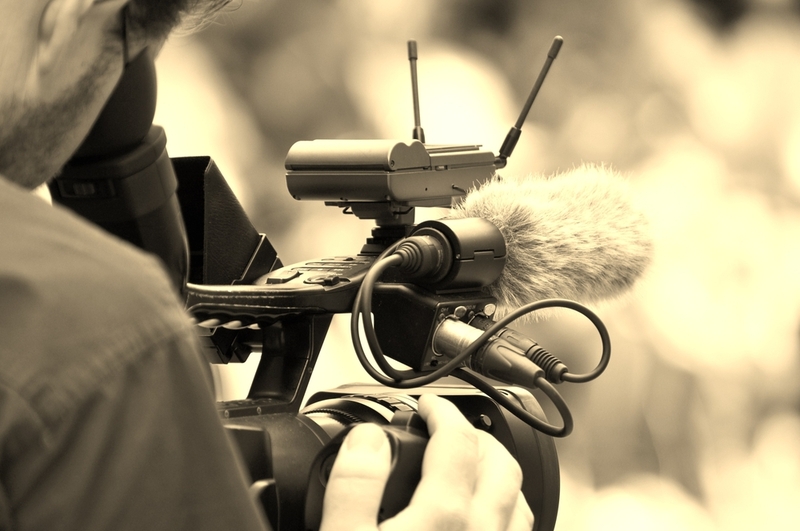 Our portfolio features videos for various companies, charities and SMEs. 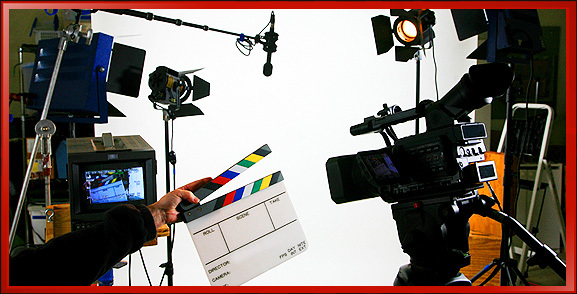 We produce TV commercials, corporate videos, communications videos, web videos, 2D & 3D animation and more. We would love to add you to our long list of delighted clients! We have one aim. To make YOU a great video. We’re a full-service, creative video production company, producing MUSIC VIDEO and CORPORATE VIDEO, shooting LIVE EVENTS and creating MOTION GRAPHICS. We cover every step of production from inception through to final delivery. We bring your story to life, with the best crew and highest production values. Are you struggling to get noticed in a sea of samey content? Do you need a more effective way to communicate your message?